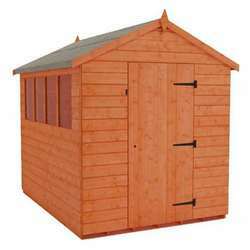 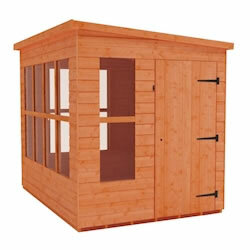 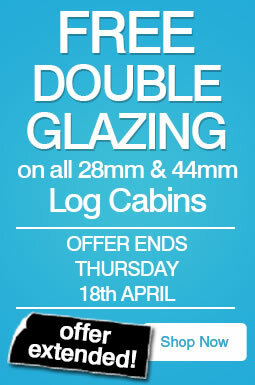 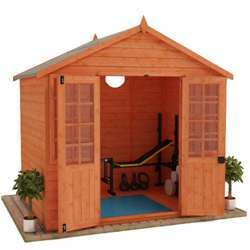 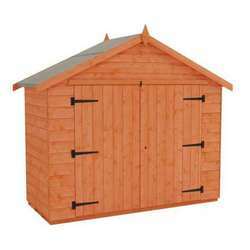 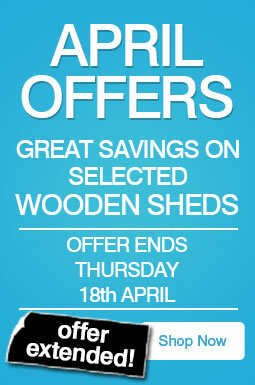 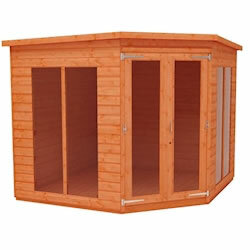 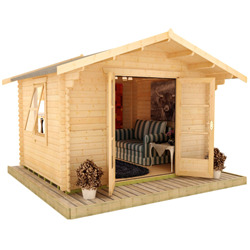 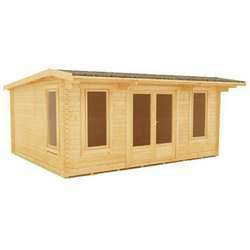 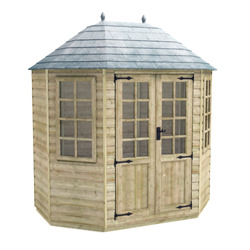 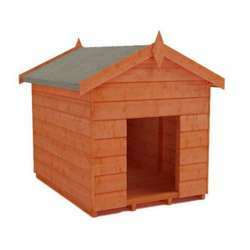 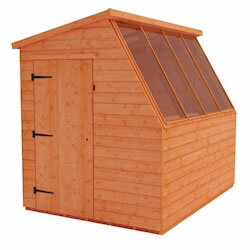 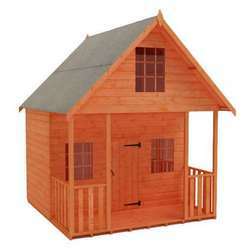 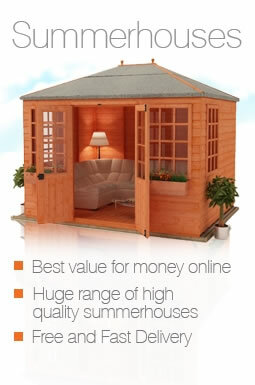 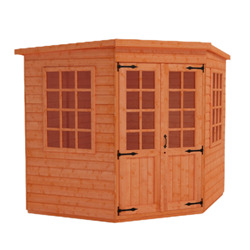 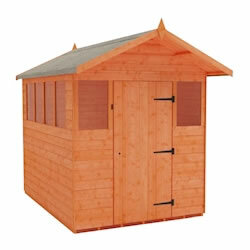 Our 6x6 wooden summer houses are perfect for all gardens. 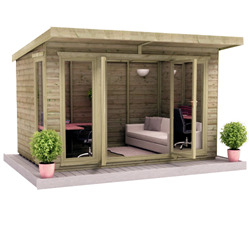 We have a wide variety of styles available, offering versatility and practicality in attractive buildings made from high quality parts. 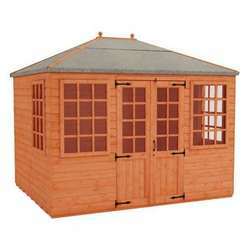 These 6x6 summer houses are made to order in our UK factory, and delivered free throughout most of mainland Great Britain.